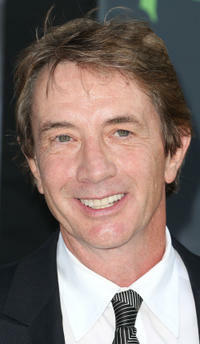 Martin Short at the 23rd Annual Simply Shakespeare Benefit reading of 'The Two Gentleman of Verona' at The Broad Stage in Santa Monica, California. 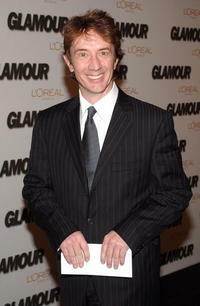 Martin Short at the 16th Annual Glamour Magazine "Women of the Year" awards. 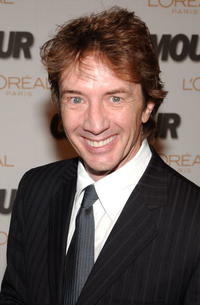 Martin Short at the Tenth Annual Mark Twain Prize Awards. 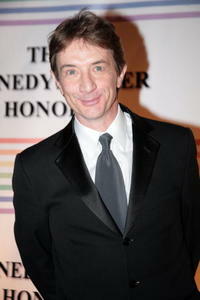 Martin Short at the 30th Annual Kennedy Center Honors. 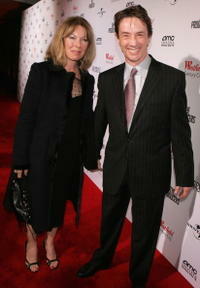 Martin Short and his wife Nancy Dolman at the Los Angeles premiere of "The Producers." 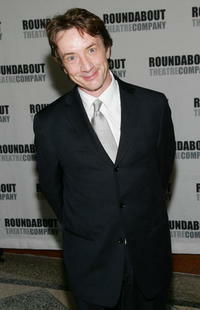 Martin Short at the Roundabout Theatre Company's Spring Gala. 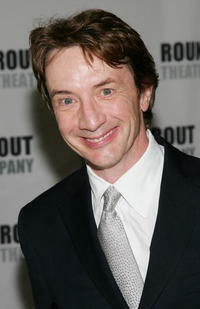 Martin Short at the Film Society of Lincoln Center 34th annual gala tribute to Diane Keaton. 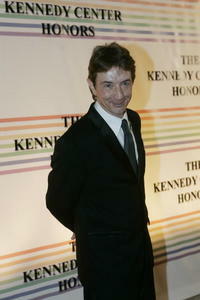 Martin Short at the Kennedy Center Honors gala at the Kennedy Center. 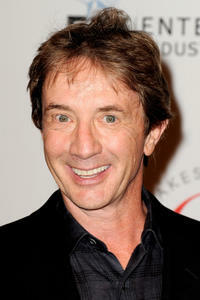 Martin Short and Steve Martin at the 30th Kennedy Center Honors artists' dinner. 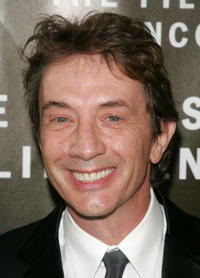 Martin Short at the Los Angeles premiere of "The Producers." 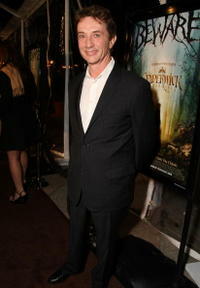 Martin Short at the premiere of "The Spiderwick Chronicles." 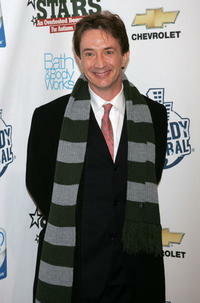 Martin Short at the "Night Of Too Many Stars An Overbooked Benefit For Autism Education." 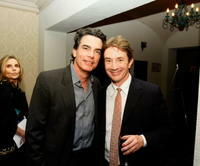 Martin Short and Peter Gallagher at the Comedy to Benefit The IMF's Peter Boyle Fund. 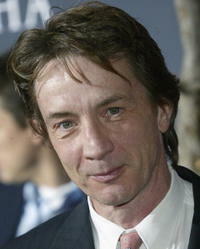 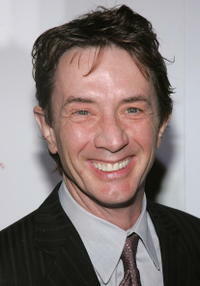 Martin Short at the premiere of "Memoirs of a Geisha." 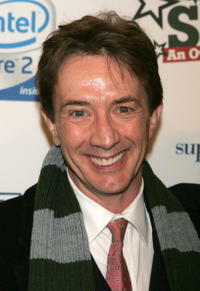 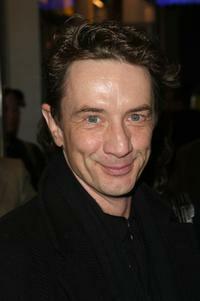 Martin Short at the opening night of "Twelve Angry Men." 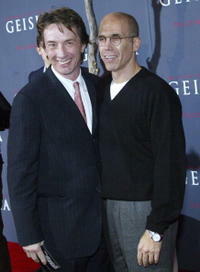 Martin Short and Jeffrey Katzenberg at the premiere of "Memoirs of a Geisha." 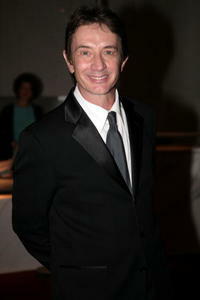 Martin Short and his son Henry Short at the Film Society of Lincoln Center 34th annual gala tribute to Diane Keaton. 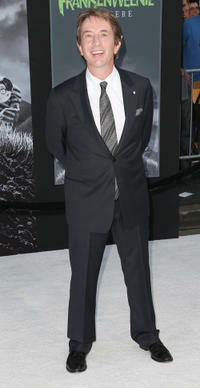 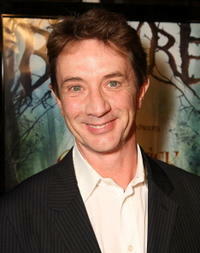 Martin Short at the California premiere of "Frankenweenie."